At Sewell & Gardner we will stop at nothing to help you. Our pricing reports take everything into account – from room sizes and layouts to private amenity space and outlook. We never just price on an average price per square foot for an area. We understand each development is completely unique so whilst comparing your property with a whole spectrum of previous sites nearby we also pinpoint your unique selling point and features and take this into consideration. 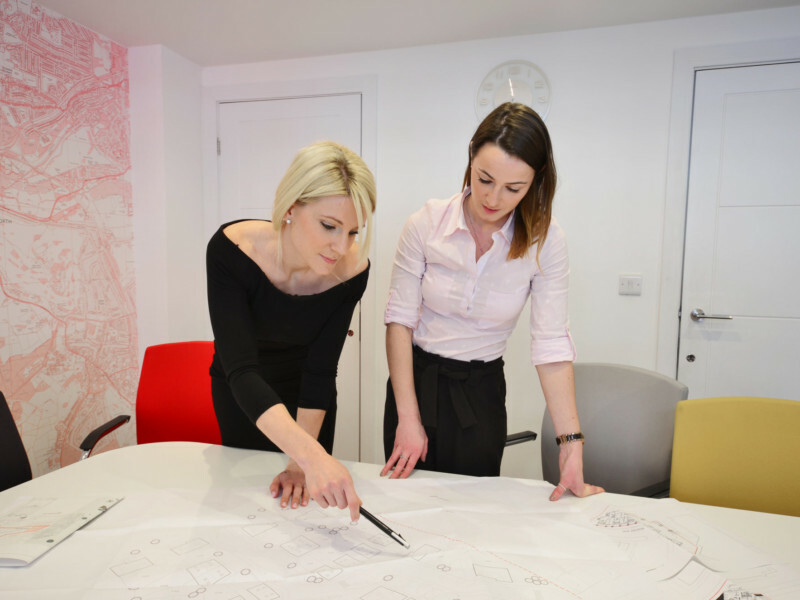 Our New Homes team are specialists in their field. After 500 land and new homes sales with a combined GDV of over £300 million we have been there done it and sold the newly build property. We can work proactively with you throughout the planning process advising on key elements of marketing, specification and layouts to increase saleability and make your site as successful as possible.